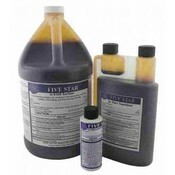 IO-STAR is formulated for use by the bottling, food processing, and milk industry. 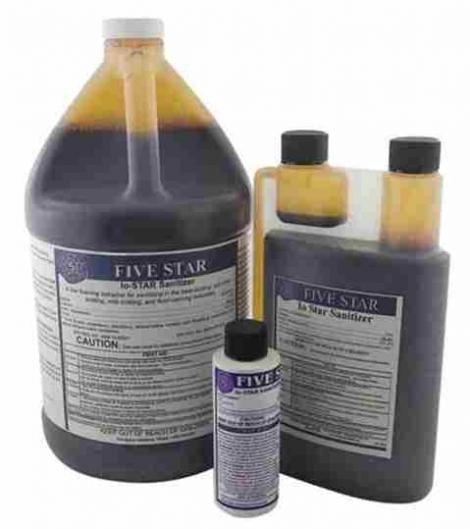 When used continuously as a sanitizing spray on walls and equipment it will reduce or eliminate odors throughout the processing area. IO-STAR is effective against e coli and s s typhosa as well as most mold and yeast.